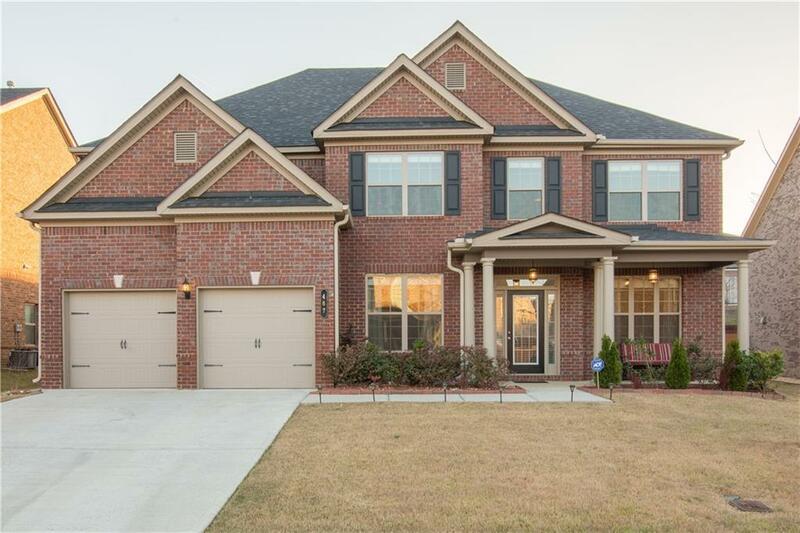 Welcome home to your lovingly maintained 4 sided move-in ready brick beauty! 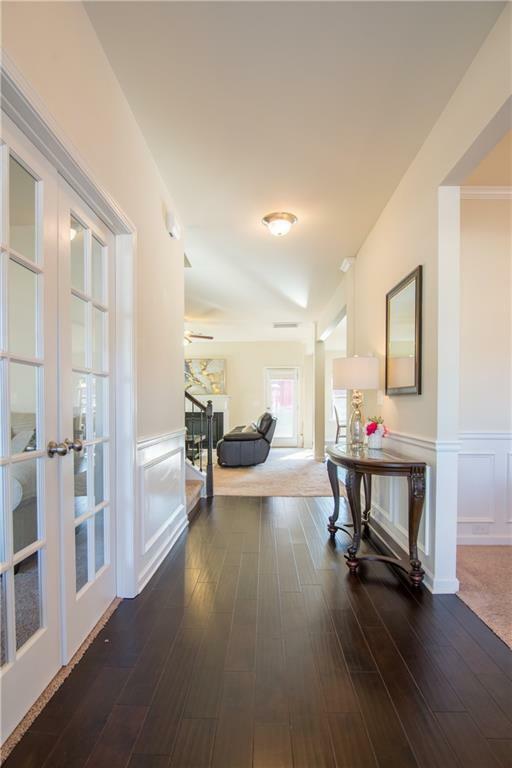 One of the largest layouts in the neighborhood with a second private staircase to the spacious master suite + sitting area with trey ceiling. Front home office room could double as a formal living room. 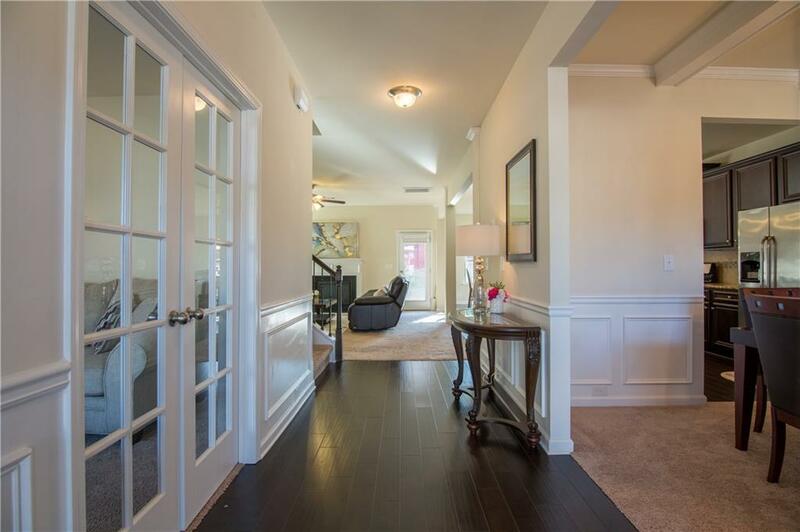 Generous sized secondary bedrooms, SS appliances, fenced back yard, open floor plan, walk-in pantry. Easy local access to everything your family needs including, schools, Kroger, restaurants and Lawrenceville City center. 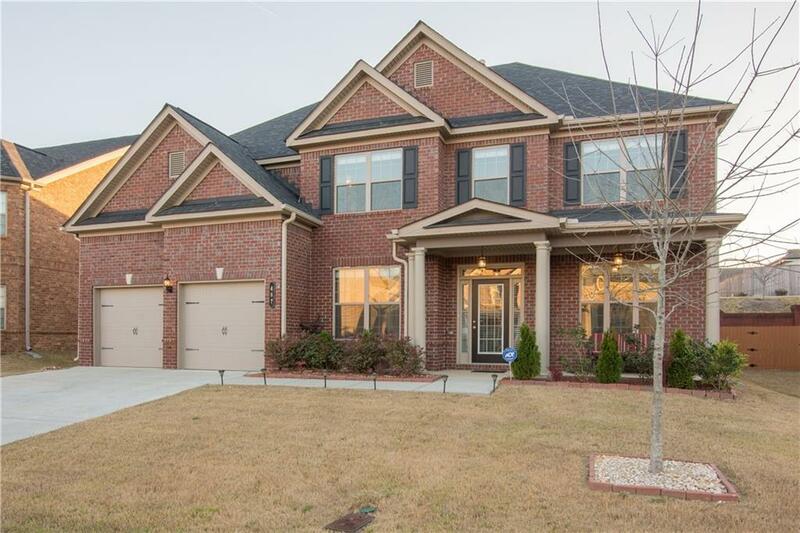 Wood, Brick and granite in the right places make this home your sanctuary!